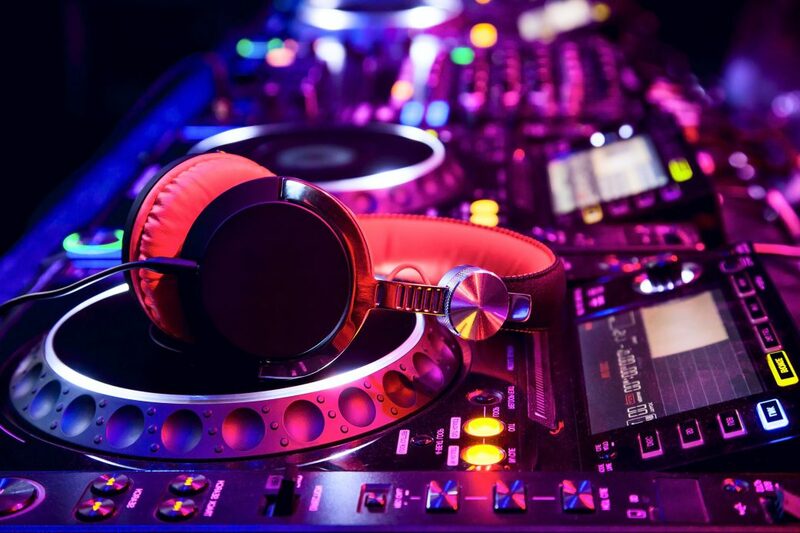 Would you like to work for one of the top DJ companies in Calgary? Pez Productions is seeking professional, outgoing, and reliable DJ’s to join our team!! Basic to intermediate DJ experience is necessary; we will teach you the rest! Comfortability engaging crowds through a microphone is desired. There will be a brief training period and pay will vary per event with lots of opportunity for growth. Stay and work with us for 6 months and earn a $1000 bonus!